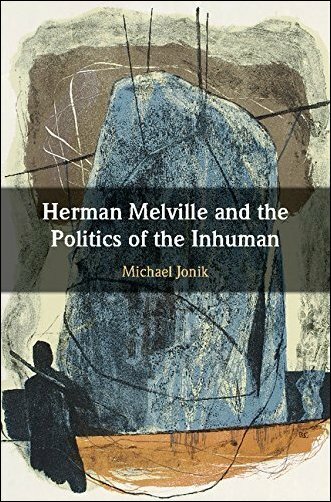 Through a careful reconstruction of Melville's interaction with philosophy, Jonik argues that Melville develops a notion of the 'inhuman' after Spinoza's radically non-anthropocentric and relational thought. Melville's own political philosophy, in turn, actively disassembles differences between humans and nonhumans, and the animate and inanimate. Jonik has us rethink not only how we read Melville, but also how we understand our deeply inhuman condition.